Although granular materials have always been an important part of our everyday life, their characteristics and behavior is still only rudimentally understood. Therefore the numerical simulation has gained an increasing importance to gain deeper insight into the properties of granular media. One simulation approach is rigid body dynamics. In contrast to particle-based approaches, it fully resolves the granular particles as geometric objects and incorporates frictional contact dynamics. However, due to its complexity and the lack of large-scale parallelization, rigid body dynamics so far could not be used for very large simulation scenarios. 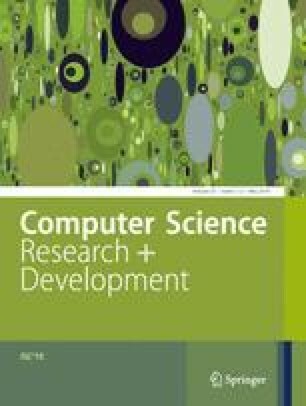 In this paper we demonstrate massively parallel granular media simulations by means of a parallel rigid body dynamics algorithm. We will validate the algorithm for granular gas simulations and prove its scalability on up to 131 072 processor cores. Additionally, we will show several parallel granular material simulations both with spherical and non-spherical granular particles.